Left TV’s where professional fantastic and I would highly recommend them. Call Lefs TV now for a quote. Would highly recommend. Very prompt and efficient service. Greatly priced too. Lefkios is very professional and reliable. I highly recommend his services! Both my Tv’s Installed with Lef. 50″ inch and my 60″ inch. Exceptional service, a true professional. Lefs service and professionalism was an experience. 2 Tvs installed. 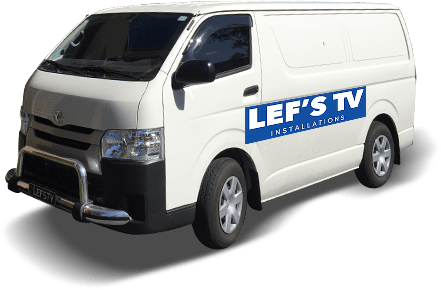 Lef’s TV Camera Surveillance Systems are highly effective and trustworthy.. Lef’s TV installs a high-quality security camera.Very cordial and professional approach from Lef’s TV team. 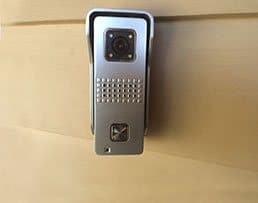 Lef’s TV installs a high-quality security camera in homes and offices.I am very much satisfied by their services .Lef’s TV is a specialist in providing cost-effective home security solutions. Very professional and honest service! Lef’s TV Installations installed CCTV footage around my place and sat back to show me how to use the equipment. Has always been available on the phone when I’ve managed to stuff up the recorder and talk me through the process of resetting it. Great service! Thanks Lef! Called at 10 am and by 3pm had two 60″ TVs hung. Efficient, great price, great service and tidy work. Super happy with this bloke. Great customer service and excellent product. Thanks for helping me out. Wall mounted my 49″ TV in my room, highly recommend, excellent service, very neat and tidy work at a very affordable price!! Highly recommended, very happy customer! 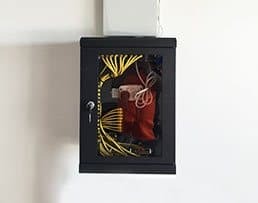 Don’t get left behind with sub-standard electrical connections and installations anymore thanks to the team at Lef’s TV Installations. Combining years of in-depth training and hands-on expertise we have the tools and the talents to improve the quality of life for Wollert homeowners and Melbournians in the surrounding suburbs. 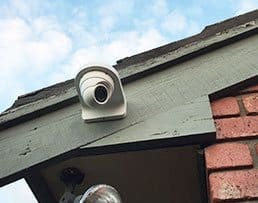 If you’d like to keep a watchful eye over you home when you’re on holidays, consider installing a home alarm system in Wollert. These days, opportunistic crooks will attack the home for both property theft and vandalism. The security alarm system in Wollert will often block opportunists. Our systems use sophisticated sensor technology to detect movement that is specifically human, so your system doesn’t go off every time a bird flies by or cloud passes over the sun. The sensors are hooked up to an alarm system, which will signal for an instant response, should the worst eventuate. Are you seek of poor picture quality? Is your TV image breaking down into pixels? Maybe you’re tired of poor sound quality? Whatever the problem, if you’re looking for crystal clear images, we can help. We can have your programs like they are happening right before your eyes! 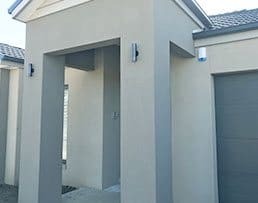 No matter the design or height of your house, whether your roof is flat or sloped, or the material, we’ll install an antenna that you can ‘set and forget’. 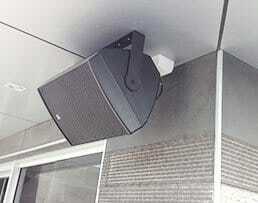 Our technicians are proficient in all sorts of installations. 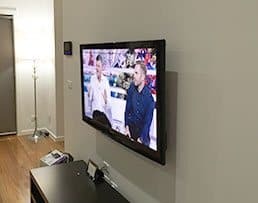 To make sure that the project is done right the first time Lef’s TV Installations proudly offer free initial consultations in plain English to give you the knowledge you need to make an informed decision. To get in touch with the team that puts you first call us today on 0431 517 847.